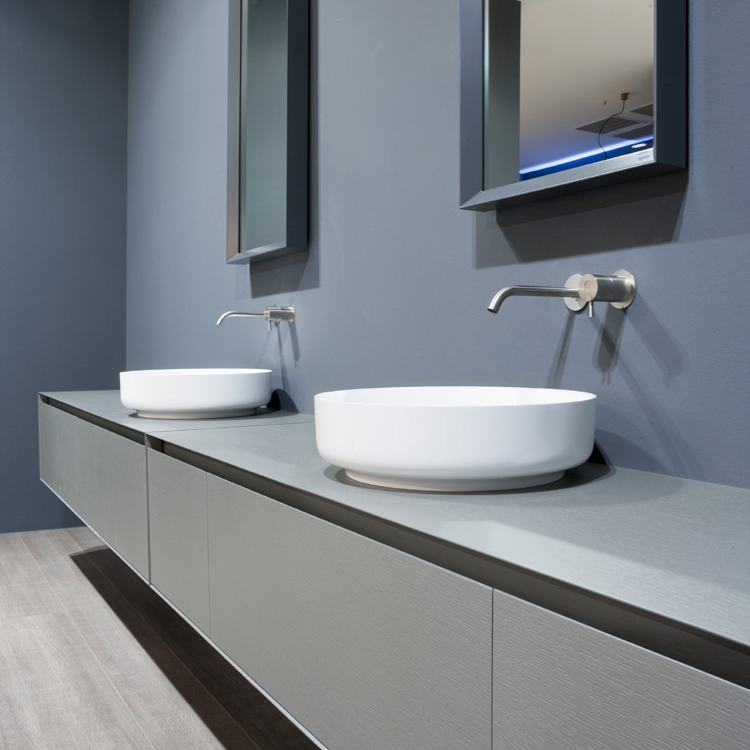 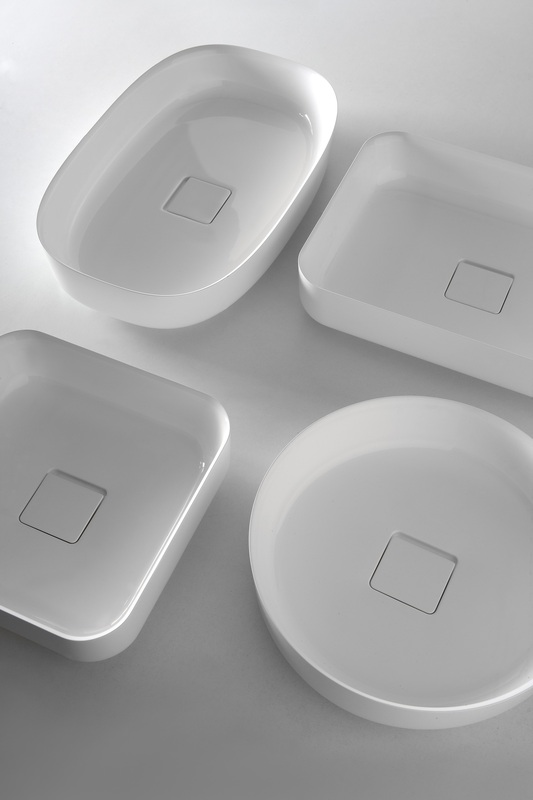 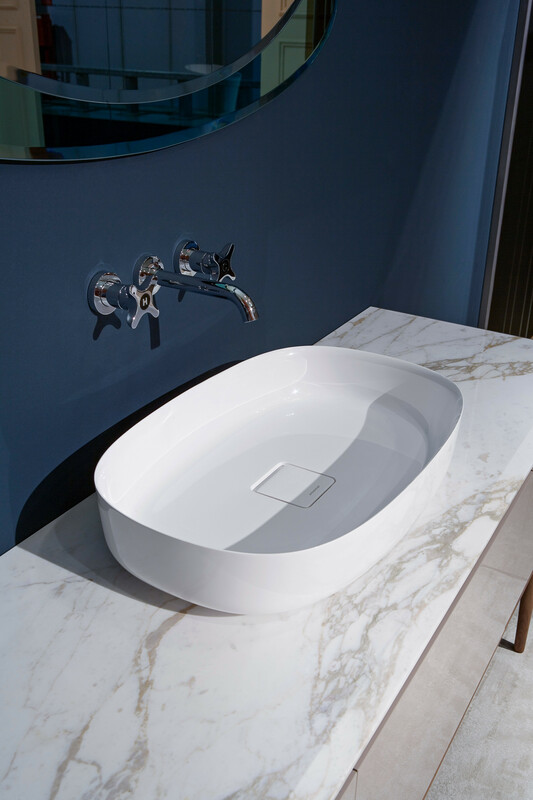 Bolo is a collection of top mount sinks in Ceramilux created to offer a larger gamma of proposals suitable for every need, through an in-depth study of aesthetic harmony and molding technique bringing the matter to its limit. 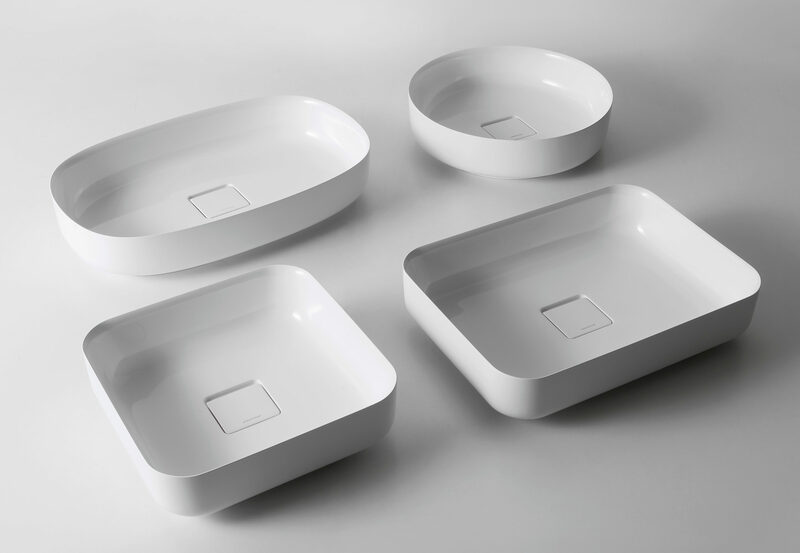 Bolo, in slang meaning vase, deliberately regains the origin of the paste used to make stones, to highlight an imaginary and evolved path to a new technological production. 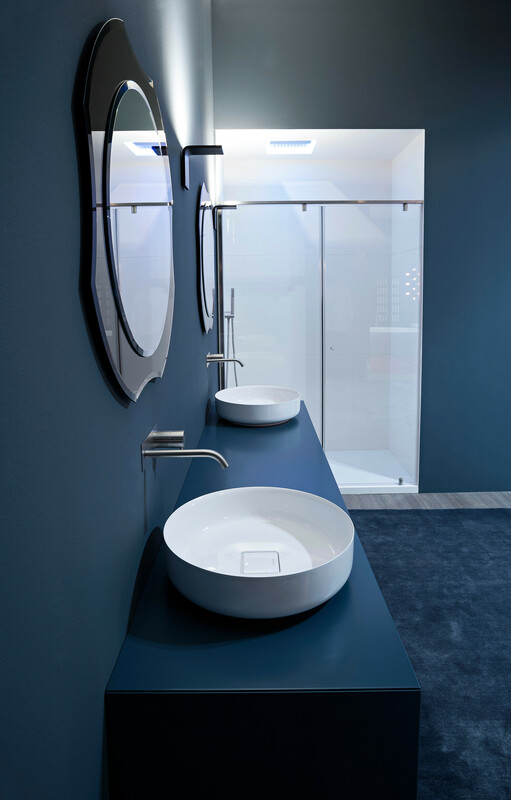 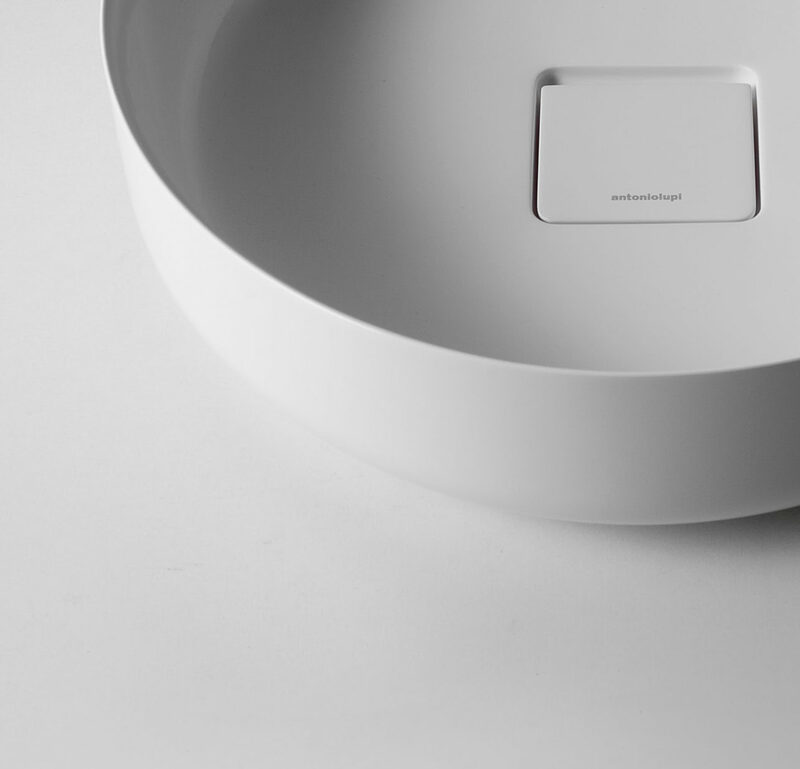 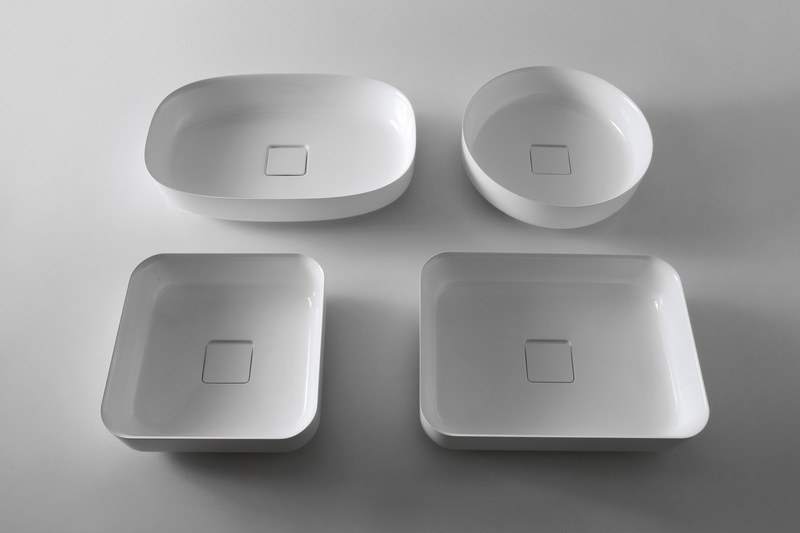 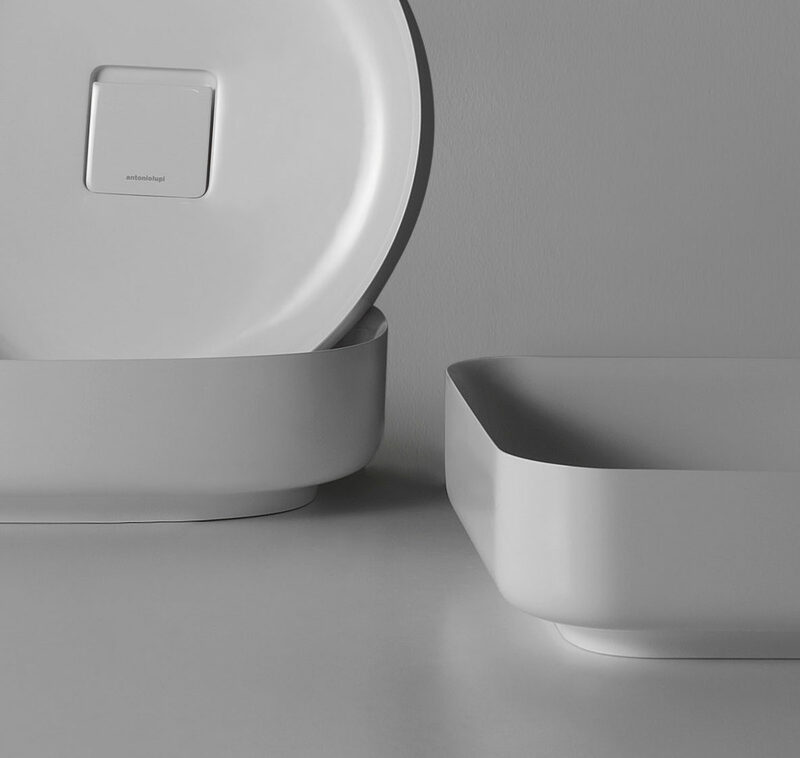 The entire collection declined in four elementary forms, from circle to square to rectangle to oval, is presented through two significant graphics: the typical “bottleneck” section and the characteristic drain cover integrated in the sink.